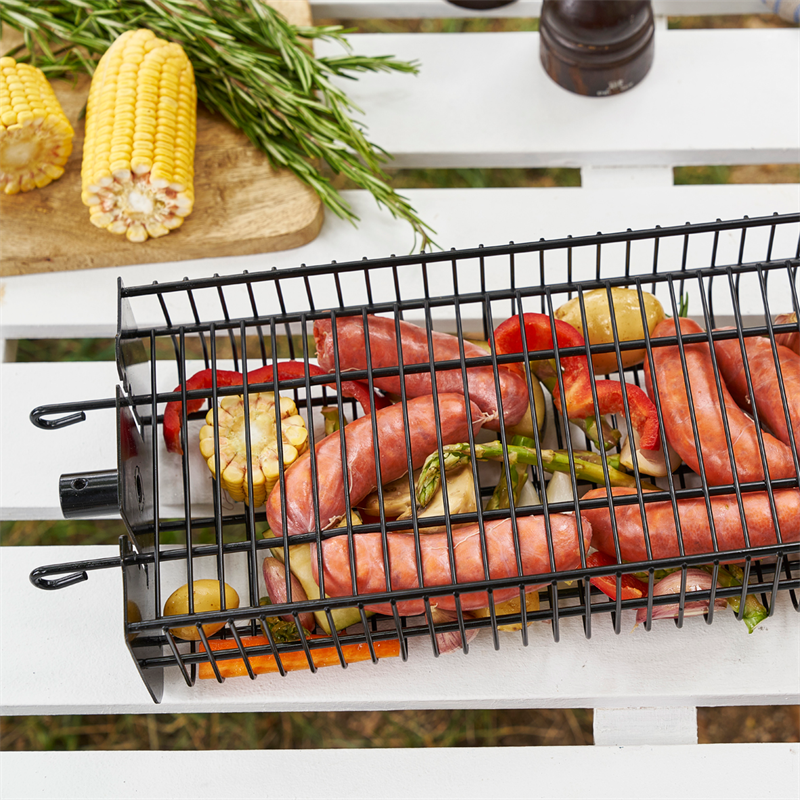 Prepare for a relaxed get-together, and let Matador’s Adjustable Rotisserie Basket do the cooking for you. 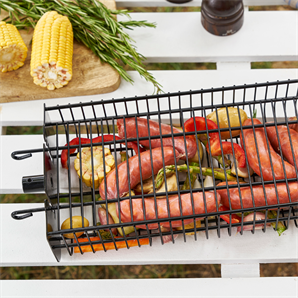 Simply fill the Adjustable Rotisserie Basket – with an assortment of your favourite vegetables, ribs, meat fillets, chicken, fish, prawns and more – and start roasting over your barbecue. 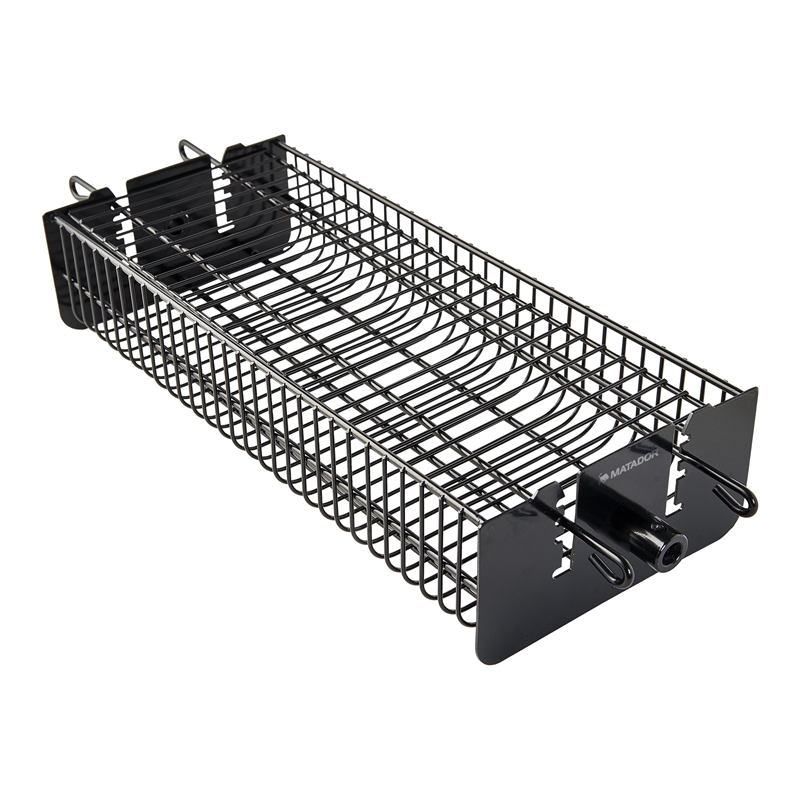 Featuring an open mesh wire design that lets heat and flames evenly cook and flavour foods, the Matador Rotisserie Basket holds food securely while turning. The Adjustable Rotisserie Basket fits most battery or electric rotisseries, including the Matador Heavy Duty 22kg Capacity Stainless Steel Rotisserie.